YAY! <3 Thursday afternoon again, what a cool breezy day isn't it? Last night with the help of my lovely sissie I put an end to my months long ombre hair. I know its trendy to others but err I don't think it suits me. So there we go, the bleach + hair dye is still on the tips of my hair while on top of my head is all black. During our last trip to Hortaleza we got the lightest shade available from Mondes Professional Hair Color cream which is Very Light Intense Golden blonde. What a really long name, phew. hahaha and scary. But I don't intend to achieve blonde hair, based on experience the light shades will be more effective than browns if you hair is dark like mine. I cannot remember what shade I used for the tips but I just plan to cover it up with the new color. 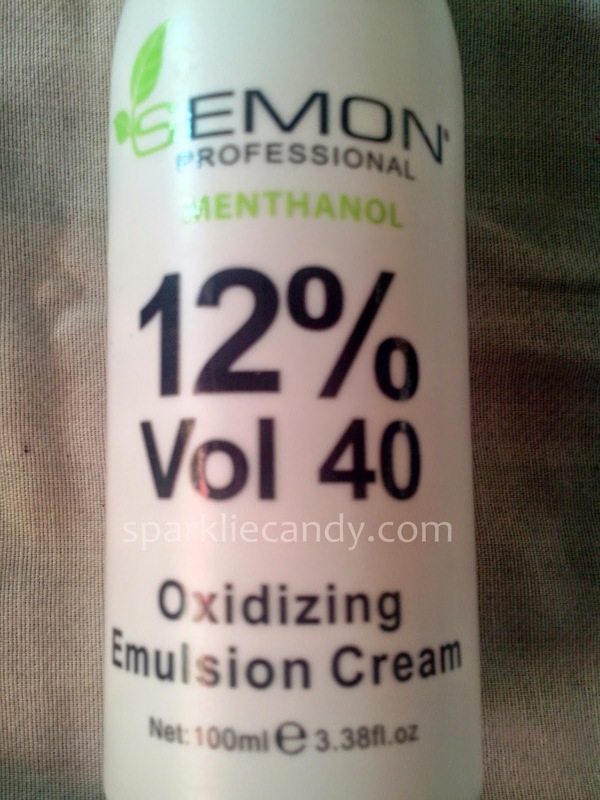 They don't have Mondes brand for the oxidizing lotion so I settled in what they gave me which is Semon Professional Oxidizing Emulsion cream. The only one available for 12% Vol 40. In order to lift 3 or 4 levels of color/ lighten hair color you need 40 volumes. I have tried using american brands for hair coloring before but sadly it doesn't work well with my hair. I am also an avid user of HBC Hair creams but when lightening hair I find that Mondes works better for me. 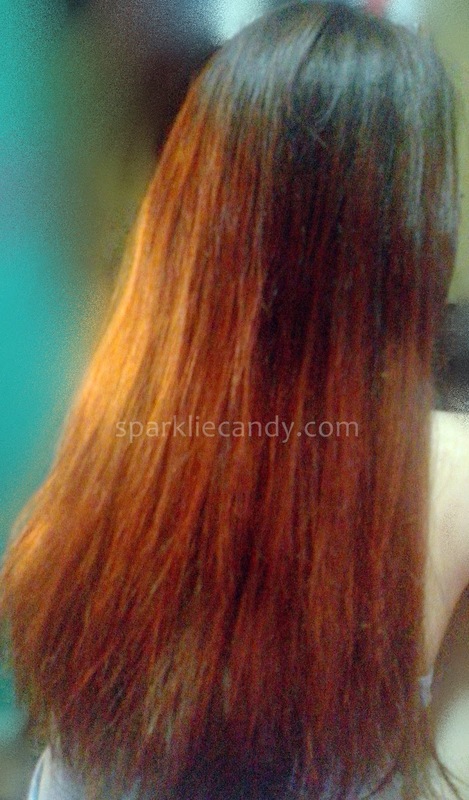 I might also give bubble dyes a try next time because they offer amusing shades like pink mocha. 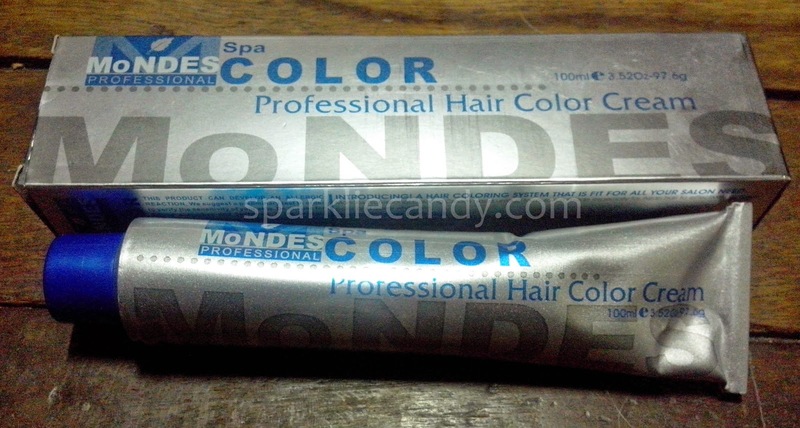 Mondes Professional Coloring Cream has a unique formulation made especially for Asian hair. It has been tested to achieve color effectively and cover white hair fully. From the box to the tube there are endless instructions and precautions but one thing to take note is that: This product can develop an allergic reaction. 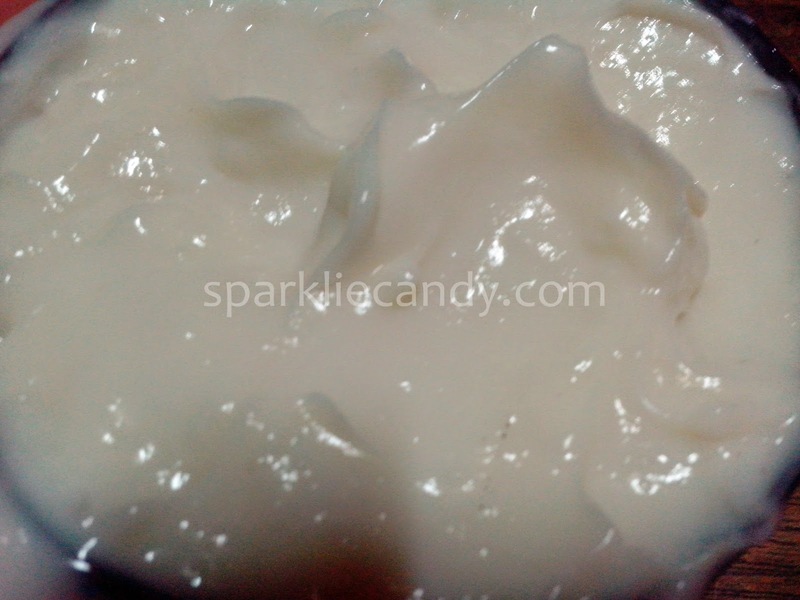 So what we did is to mix the whole tube of Mondes hair cream with the oxidizing cream. When the cream and lotion is mixed well it must look like ice cream. Evenly spread on hair length and tips and let it rest for 10 minutes. When the development time is over spread evenly on the roots. when the resting time is over rinse the hair delicately and thoroughly with lukewarm water and shampoo. I used Pantene 3 Minute Miracle afterwards, yay thanks Sampleroom. I know my hair is up for more damage after this coloring session. 40 volumes is needed to lift dark color of the hair to 3 or 4 levels. Yes when I need to recolor which is about 2 months from now? Thumbs up! Still my favorite hair color cream brand. Voila, let us check my hair after. Any questions or comments lovelies? I'll be delighted to see them below!